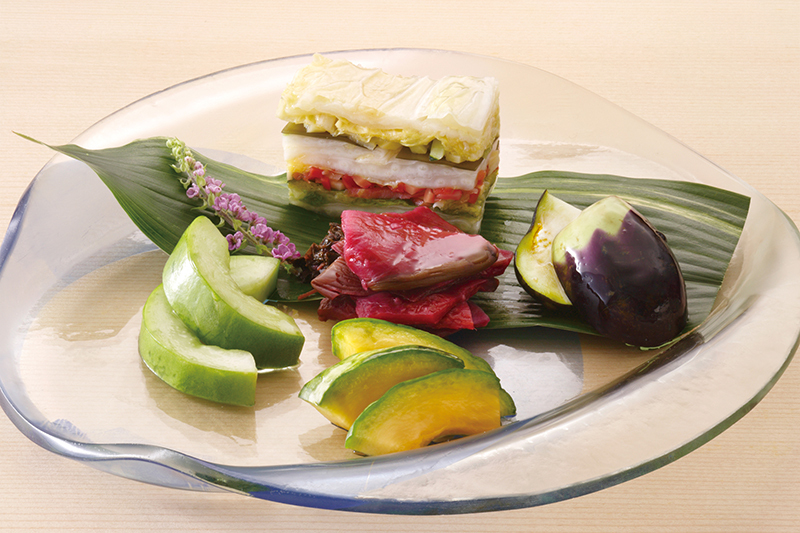 With 14 Mori stores operating throughout Kyoto, visitors to the city set time aside to get their hands on these perfect pickles. 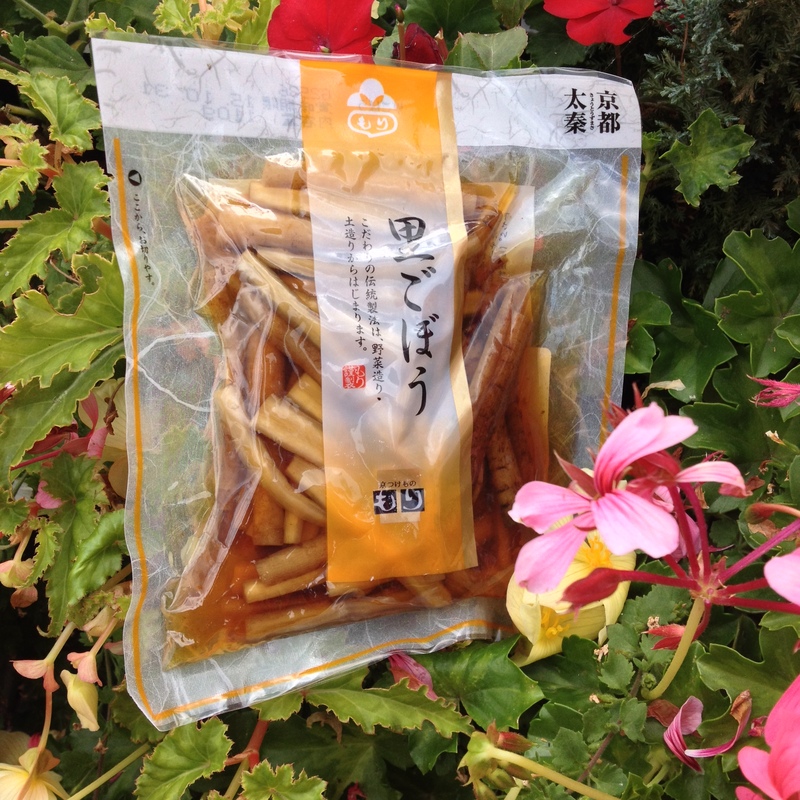 Kyoto pickles are the favourite souvenir to bring back home from the city. 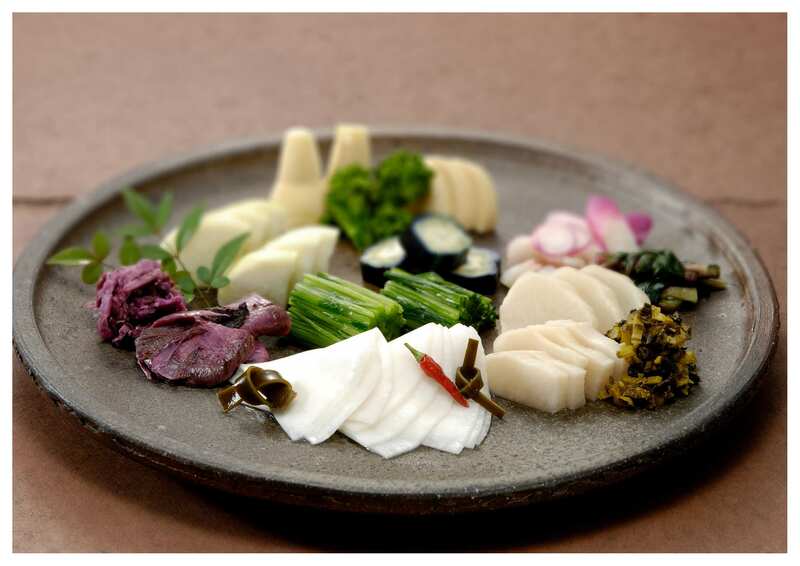 Kyoto cuisine is known for using simple methods to highlight the best local produce of the season, using minimal flavourings to enjoy their true flavor. 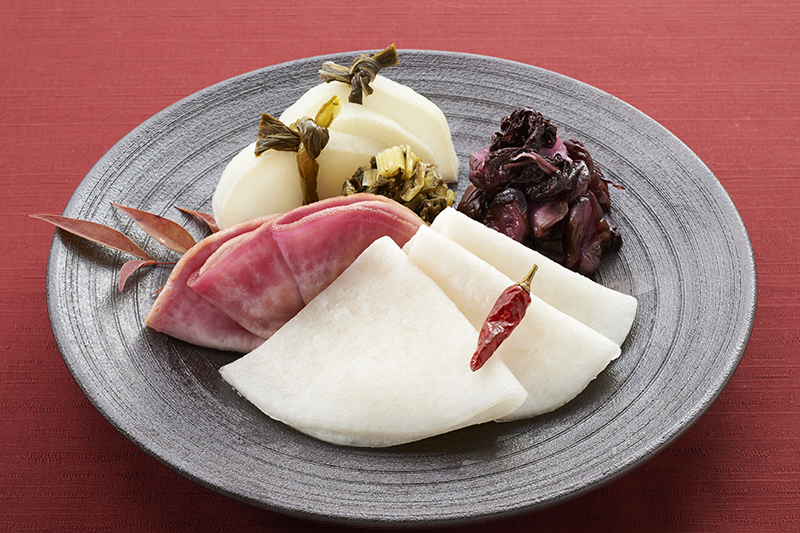 Kyoto-style tsukemono exemplify this ideal, using simple ingredients like salt, rice bran mash and vinegar in simple, yet precise methods that lock in the best flavor of the season and preserve it for a few days or months. 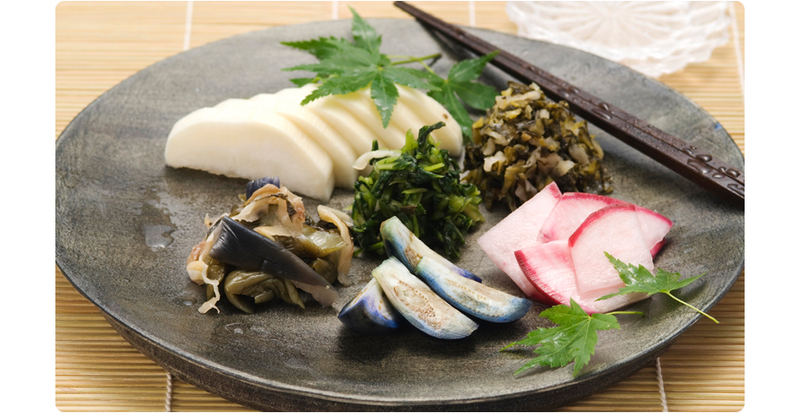 When biting into a piece of Kyoto tsukemono, you’ll find the flavour and texture of the vegetable enhanced, and not overpowered, by the pickling. The bright colors are also natural, as no artificial colourings are used. 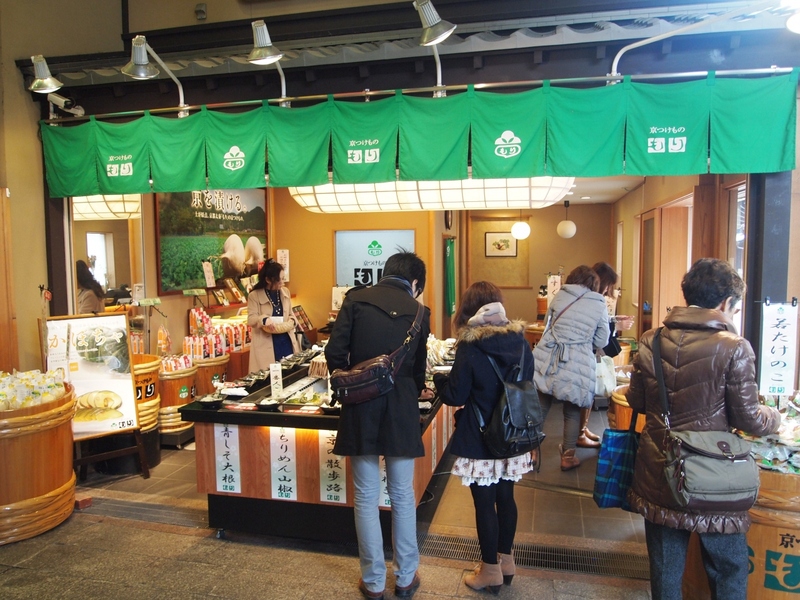 Mori have been operating in Kyoto since 1962. 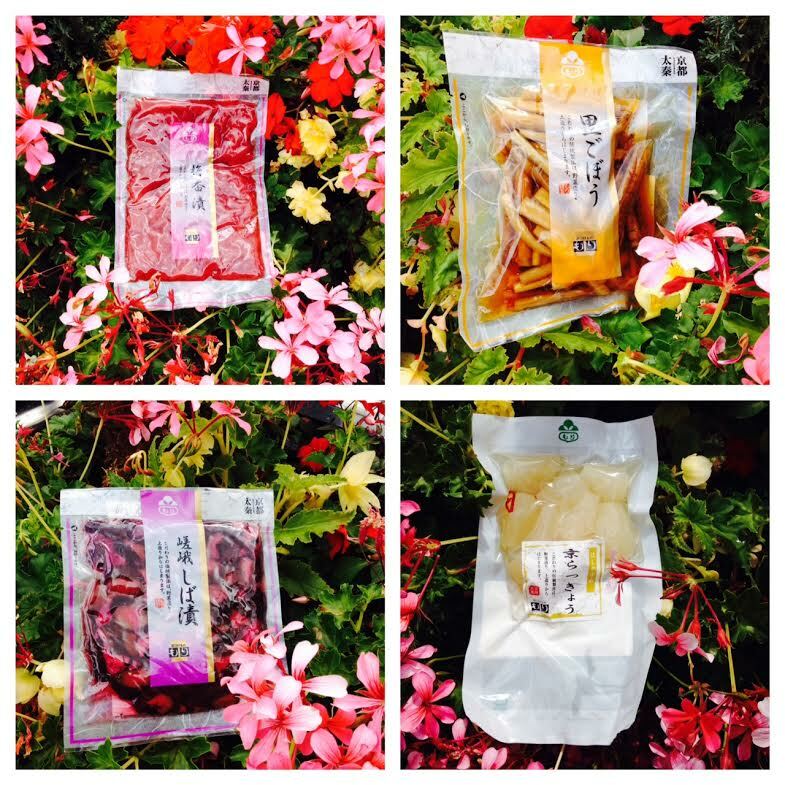 The beautiful stores in this ancient city are an event in themselves, and the staff are passionate about pickling. Mori only grow their vegetables under the open sky and never in a green house, with no use of pesky pesticides, which results in organic pickle perfection. 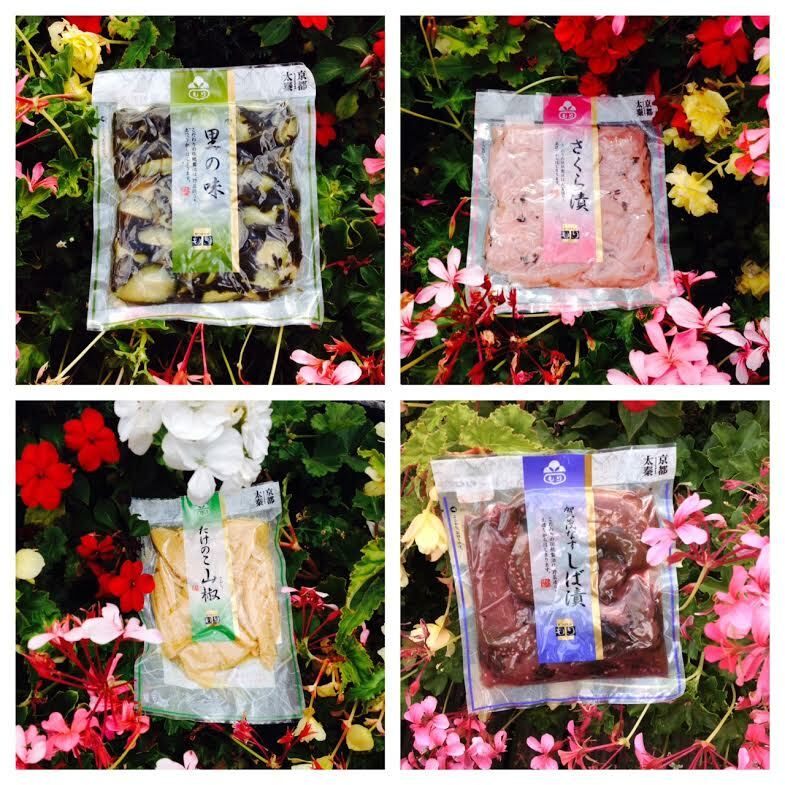 Rich in flavour, texture and variety, quality tsukemono can make an exquisite addition to your bento box or even bring dishes to life. Whilst Japan Centre has an enormous range of tsukemono for you to choose from, this selection from Mori is really rather special. Shop the full range now in store or online. Curious about tsukemono? Check out our blog post with more information. Posted in Food and tagged japan, Japanese pickles, Japanese pickles Kyoto, Japanese tsukemono, tsukemono, tsukemono Kyoto. Bookmark the permalink. I love tsukemono! When I first arrived in Japan I didn’t like them at all. But they’re an acquired taste. After living here for two years I now miss them when they’re not included with a meal.